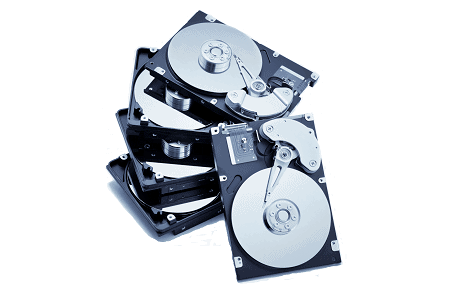 Complete IT asset disposition services. Next-day pickup nationwide. Guaranteed chain-of-custody. Certified data destruction. Certified electronics recycling. Certified chain-of-custody. Chain-of-custody is not a catchphrase. Disposal tags deter theft and guarantee unbroken chain-of-custody. Don’t let ITAD vendors take advantage. Hold them accountable instead. Real protection from regulatory fines and breach litigation. Eliminate legal risks, environmental concerns, and unnecessary costs with Retire-IT managed IT asset disposition (ITAD). While you can outsource recycling, you can never outsource your regulatory responsibility. We provide you an exact quote. 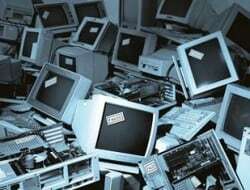 What type and quantity of equipment is being retired? Is the equipment at one location, or multiple locations? Give us the green light and we can do the rest. We follow a proven process every time, every where across the country. Is there a specific day you would like pickup? We can provide next-day pickup nationwide. Guaranteed chain-of-custody. Proof that all assets are sanitized to ensure sensitive data and software are destroyed. 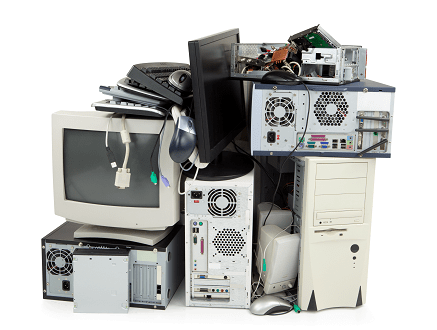 Meet and exceed all applicable Federal, State, and local regulations with best-practice electronic recycling procedures. Reduce risk, stop employee theft, and hold your disposal vendor accountable. Much more than a client portal, Retire-IT’s multi-vendor platform powered by Veridy software seamlessly works with any ITAD vendor, empowering you to control the entire process. Don’t overpay for certified service. Stop employee theft and vendor losses. Get paid the most for your used equipment. 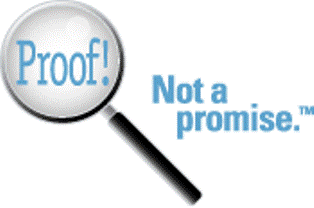 Retire-IT provides proof, not a promise for your IT asset disposition program. Disposal tags deter theft and prove chain-of-custody. Give yourself and your ITAD program the efficiency, control, and visibility it requires.